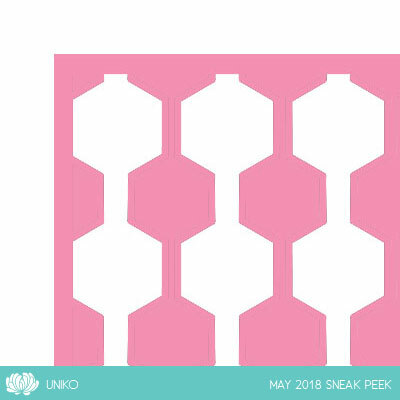 Hello friends, we are gearing for the May release at Uniko, we are starting the sneak peeks today on! Sneak Peeks 1st - 4th May 2018, these little teasers give you hints at what is in store! 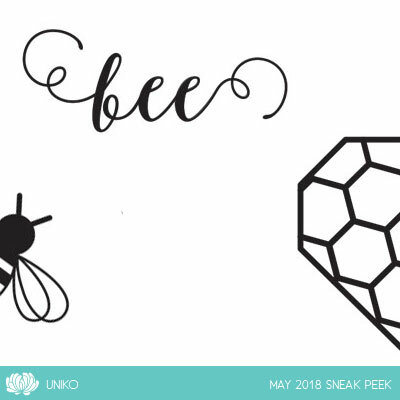 Introducing... 5th - 11th May 2018, here you will see a closer look at the products being released with a daily blog hop with the Uniko DT. 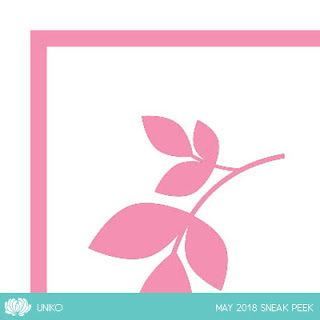 Extra PRIZE Info! Alternative prizes will be offered to those that may already own the prize offered. Winners will be announced on Friday 11th on the Winners Page HERE.